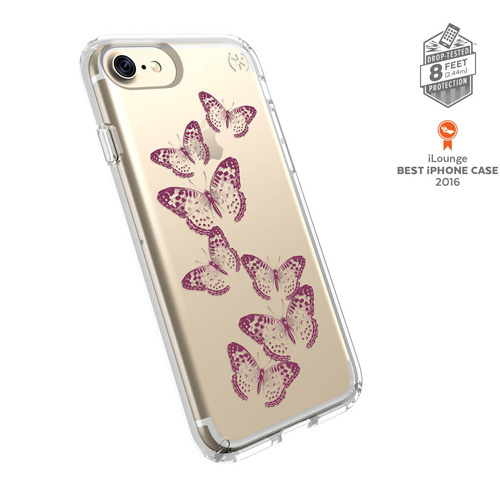 Thanks to its ultra-slim design and superior impact protection, Presidio™ CLEAR + PRINT is a premium clear design iPhone 7 case unlike any other. Presidio CLEAR + PRINT has a hard exterior layer that disperses force and an interior layer of IMPACTIUM™ CLEAR that absorbs and disperses shock away from your device. 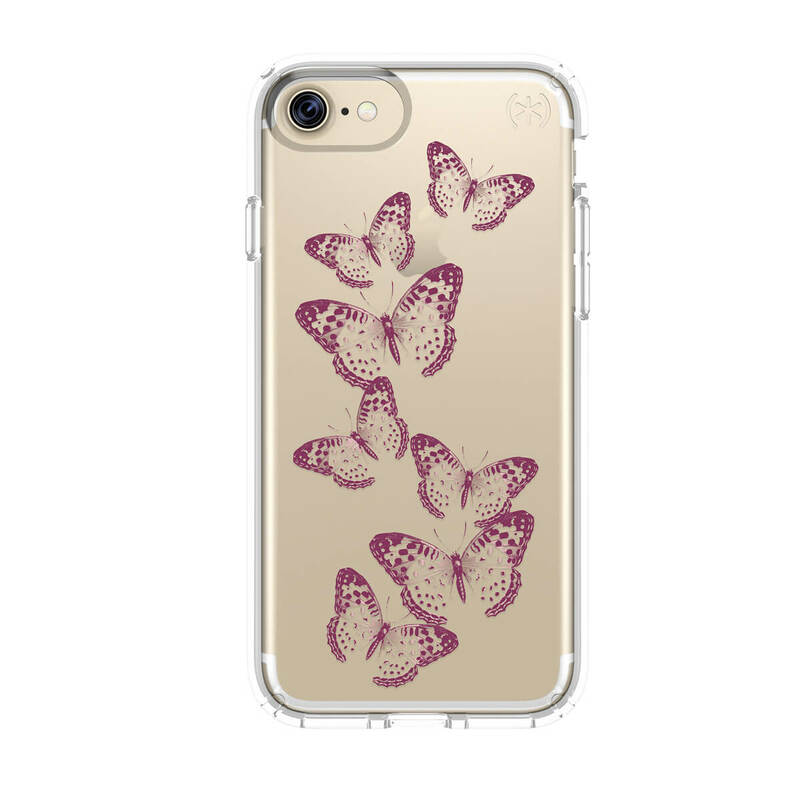 The perfect gift to surprise your gadget loving girlfriend, sister or mom. - 8-Foot Drop Tested. 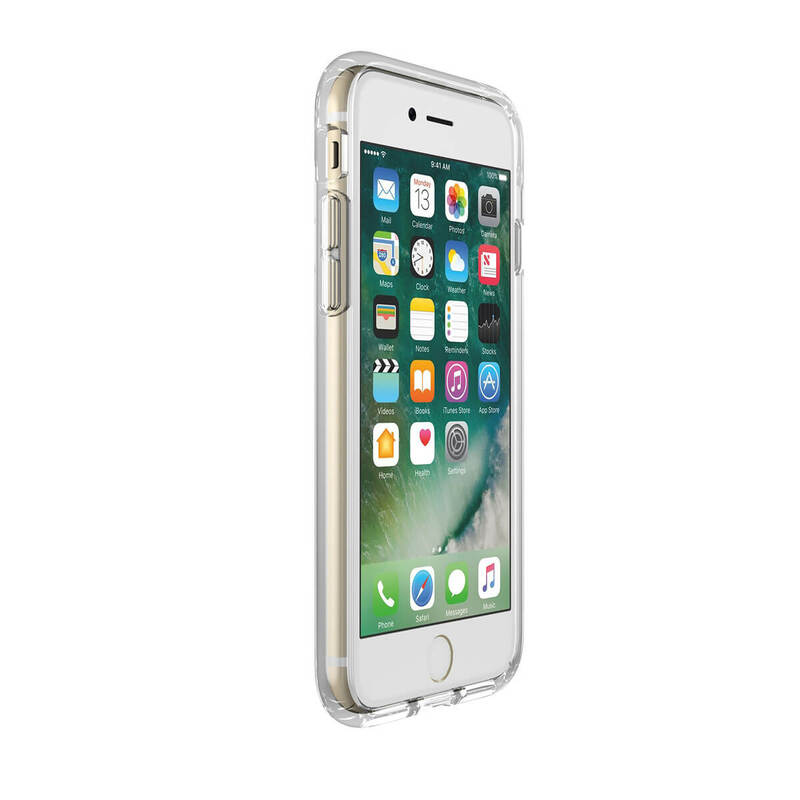 To ensure that Presidio™ CLEAR + PRINT offers the ultimate protection for your iPhone 7, it has been dropped from a height of 8 feet multiple times by a third-party laboratory. - Dual-layer design. 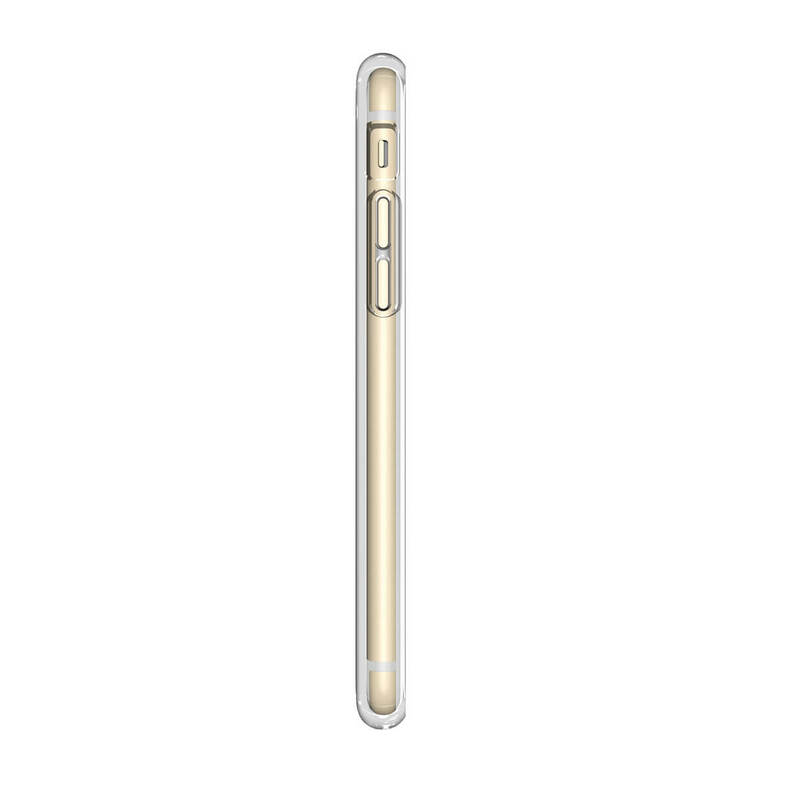 Presidio CLEAR + PRINT features a dual-layer construction for robust protection. - Precision-engineered fit. Presidio CLEAR + PRINT is precision-engineered to fit your iPhone 7 perfectly. - Embedded print. Eye-catching designs embedded between the hard outer layer and soft inner layers won’t scratch off or fade. - Resists UV Yellowing. Presidio CLEAR + PRINT’s custom-engineered materials resist turning yellow when exposed to UV light from the sun.